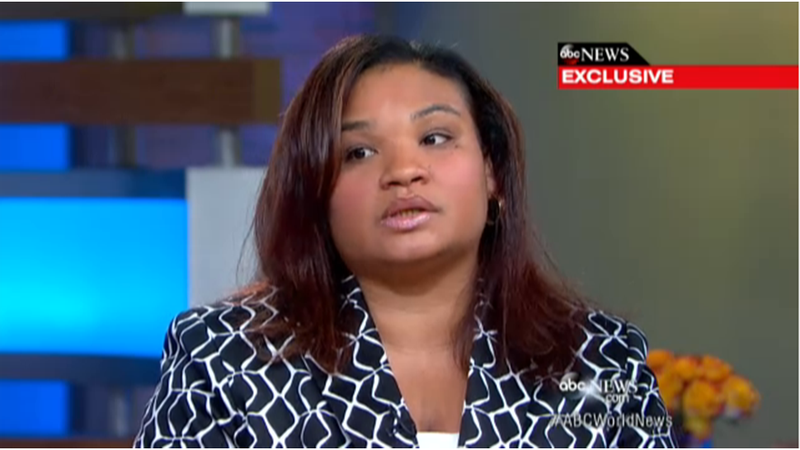 Identified only as "Maddy", Juror B29 sat down with ABC's Robin Roberts to talk about what went down in deliberations. "For myself, he's guilty because the evidence shows he's guilty," she says. "But as the law was read to me, if you have no proof that he killed him intentionally, you can't say he's guilty." She goes on to talk about how God will judge Zimmerman. Unfortunately, that doesn't translate into anything actionable on earth. Well, this is real insight into not only how screwed Stand Your Ground laws are, but also how juror selection and education is so damn important. It sounds like she was/is confused, and that the court did a poor job explaining to the jurors what their rights are. It had to be awful to not be savvy in that area, and be on the jury of such a high-profile case. Florida's six-person juries are a problem because the smaller the jury, the lesser the odds of getting someone who is more familiar with the law. It's a mess, and I do feel for her. However, the part about hurting as much as Trayvon Martin's mom? No, honey.